Last week we talked about 2019 resolutions and intentions on the blog. If one of your 2019 goals is focused around your home, our team has the skill and expertise to help. Are you curious about how our process works or do you want to take the first step, but unsure how to do so? If you have these concerns or questions, then today’s blog is for you! Today we will explain how our process works so that you will be one step closer to a more serene 2019. Our questionnaire is how we get to know you and your project a little better! You can give us as little or as much information as you would like. It can be filled out in 10 minutes. It is that easy! The questionnaire is just a simple introduction of you and the overall goals of your project. Questions include your best method of contact, address, and the stage of your project like is it new construction, a remodel, or have you lived there awhile. 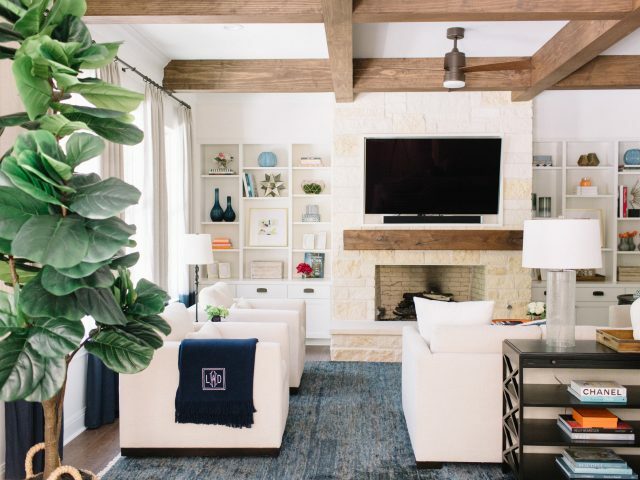 We ask you what rooms you need guidance on, the square footage or basic measurements of these spaces, and if you have a particular design goal or style in mind. Some example responses on style would be calling out one of the projects you have seen our website or Instagram. If it is challenging to define what your style is, you can list what you do not like. This information is all helpful so that we can translate your needs and style into a home that you love. We also ask what your budget is for the project, but if you are unsure we can talk through it. Every project is different and unique. If you would rather not fill out the questionnaire, you can always give our team a call and we will happily assist you. Once we receive your questionnaire and get to know your project better we will provide you with a design fee for the spaces you specify. Our design fee is all inclusive, has no surprises, and keeps you worry free! If you are comfortable with our design fee we will schedule a meeting at your home to get to know you even better. At this meeting, we will measure your space and do a walk through of the rooms with you to get a better understanding of the functionality. Once we leave this meeting, we will start the design phase of your project. 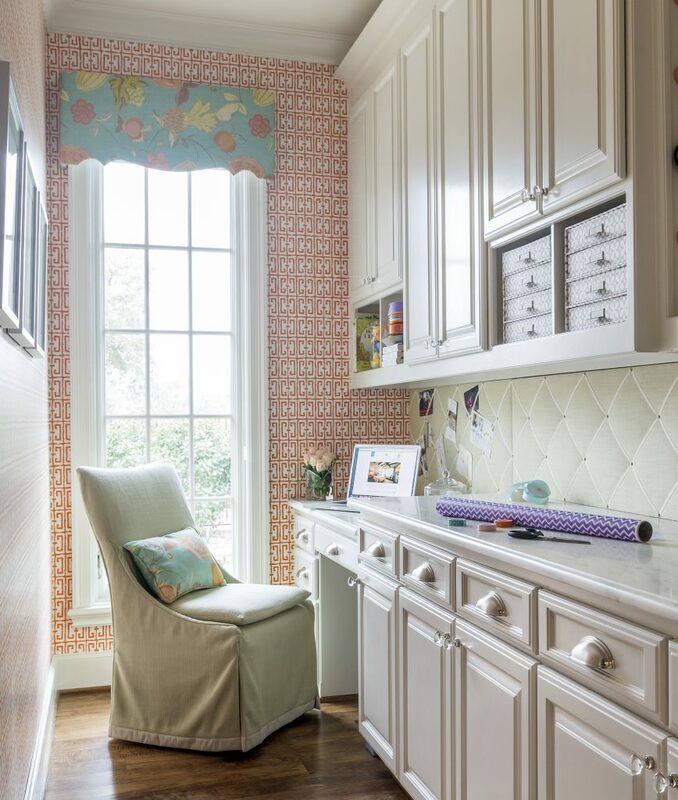 Once we understand your design goals and the functionality of each space, we will come up with your design plan. You can be as involved as you want to be. 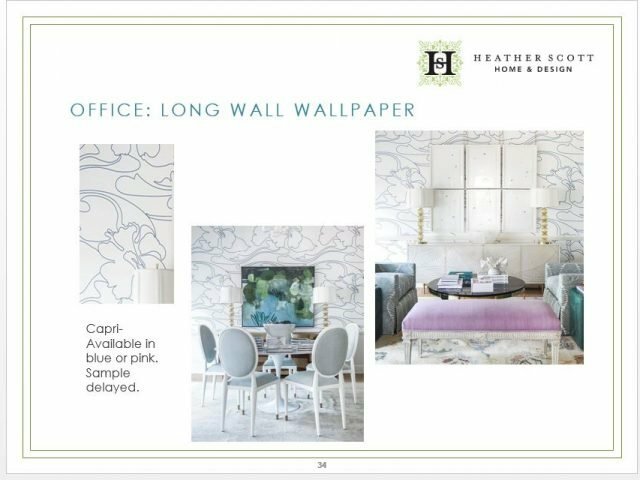 Our design plans are presented with material samples like fabrics, wallpaper, tile, wood finishes, all depending on the scope of work needed for your project. 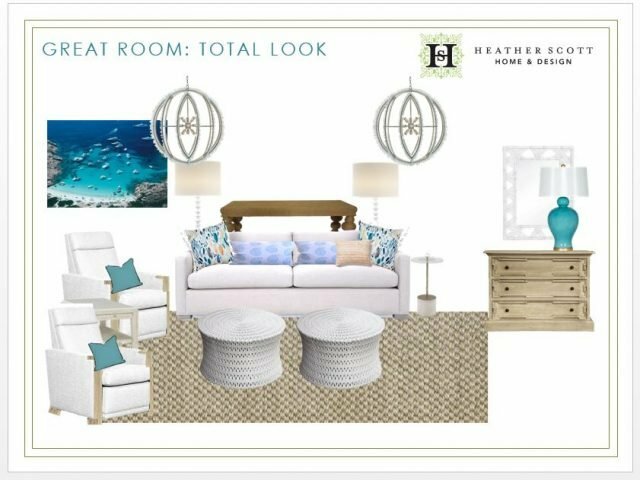 We can provide you with a total look package of what your space will look like with all the details of the pieces listed for your review. Here’s a few examples of what we will provide you with during our design meeting. Our presentation will allow you to have an organized file of all the plans for your home. It will also serve as a reference if you want to think about a few options before ordering. Once you have confirmed and approved all of the items we have selected, we will start ordering! We handle all the ordering, tracking, and scheduling so that you can experience peace of mind and spend your time doing the things you love. We will provide you with updates and will coordinate the exciting install day! Install day is the best day of the process! 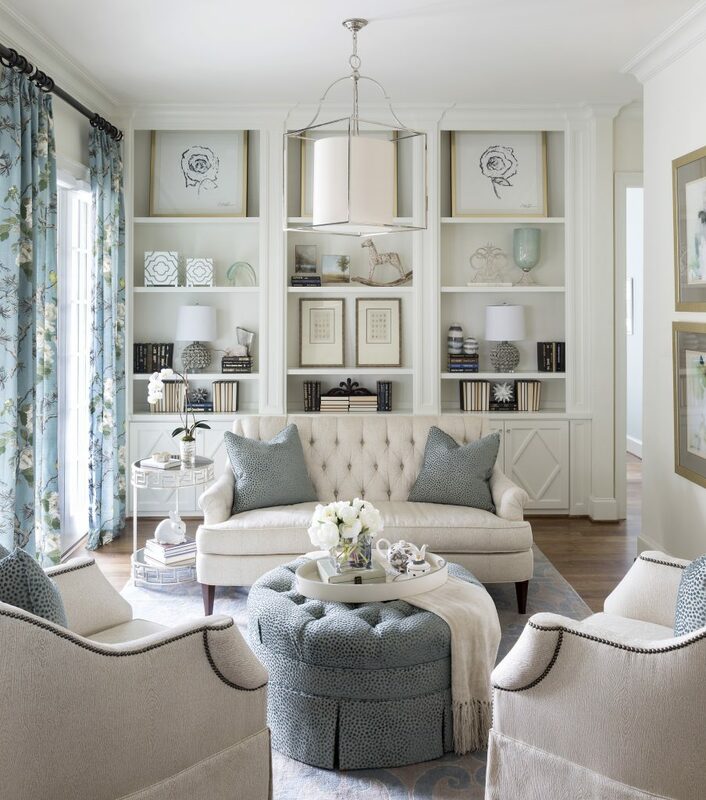 Leave for the afternoon while our trusted team transforms your home into the space you’ve dreamed of. If you would like to learn what our fees are for your project, start with our questionnaire or give us a call! We would love to get to know you better.